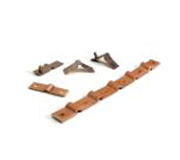 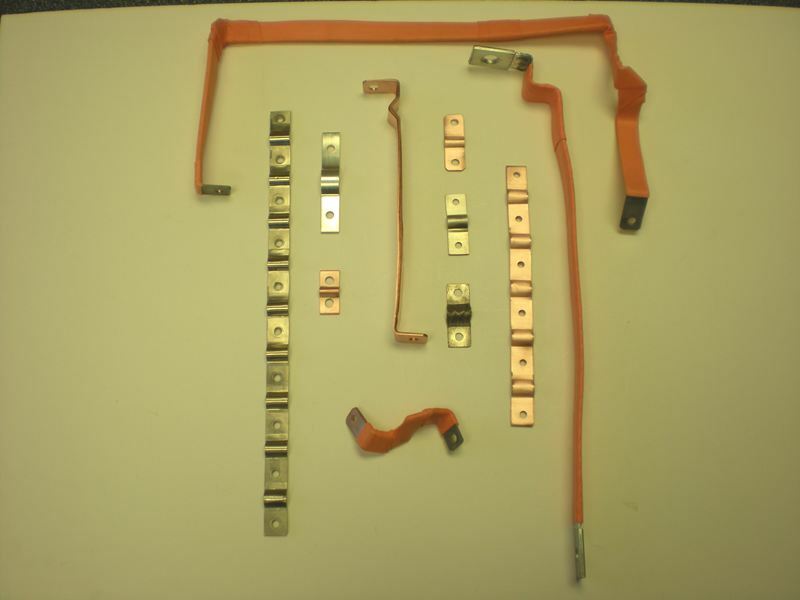 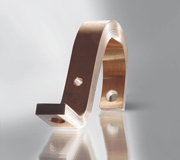 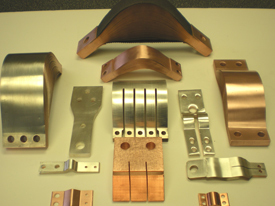 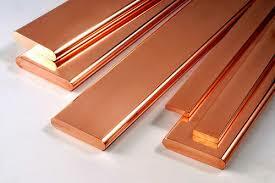 Send your Custom Copper Busbar Drawings and Requirements to American Power and one of our product specialists will quickly review your needs and provide details on American Power’s solutions. 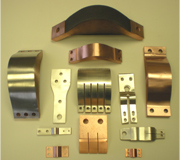 We specialize in custom designing and manufacturing bus bars for the automotive, aircraft, and switch gear markets. 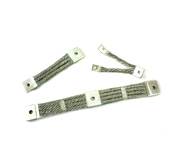 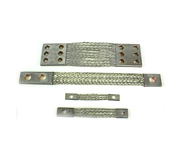 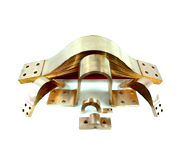 Custom bus bars can be plated in tin, silver, or nickel to suit specific applications. 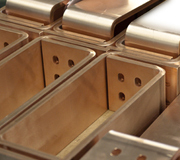 Based on your ampacity and voltage requirements, we manufacture a range of single and multi-layered electrical bus bars. 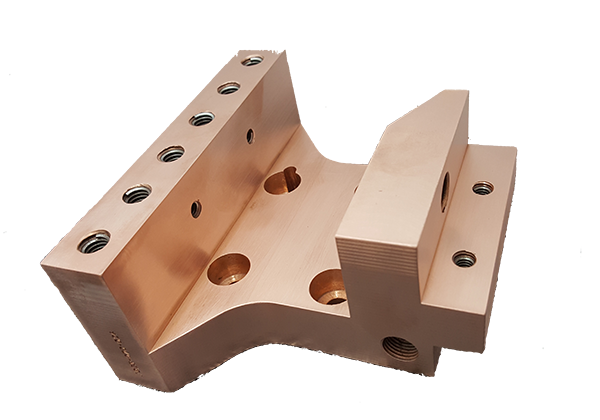 Our experienced designers will assist customers in developing product designs or develop prototypes from client specified drawings. 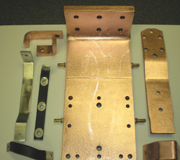 Laminated bus bars can be built to any set of customer specifications. 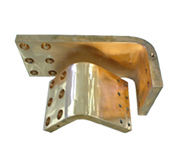 All manufacturing tasks, from metal sawing through tooling, laminating, plating, and assembling, are handled under a single roof. 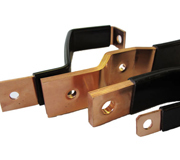 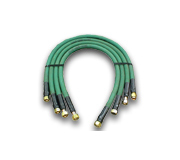 With our custom designed bus bars, customers can eliminate wiring errors and reduce assembly costs. 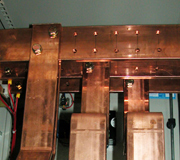 Our custom bus bars are also compatible with a wide range of interconnection systems. 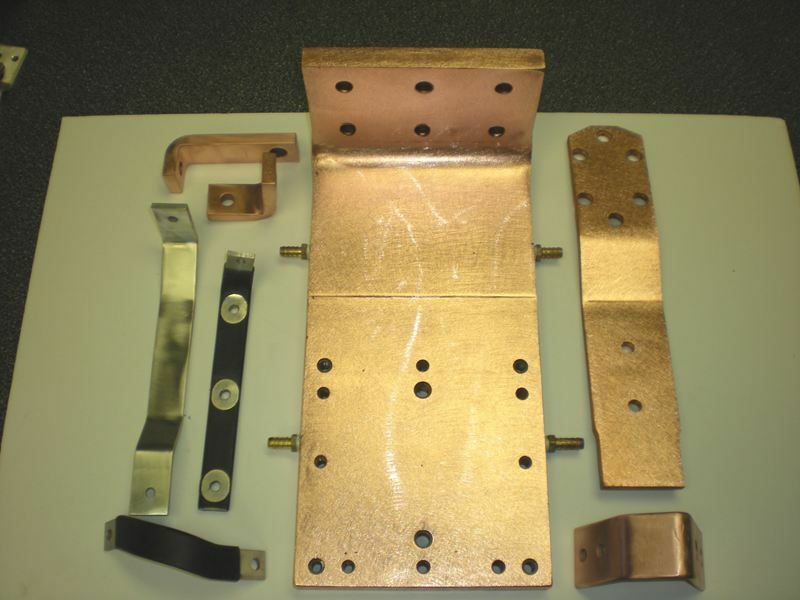 Send your Custom Bus Bars to American Power and one of our product specialists will quickly review your needs and provide details on American Power’s solutions.